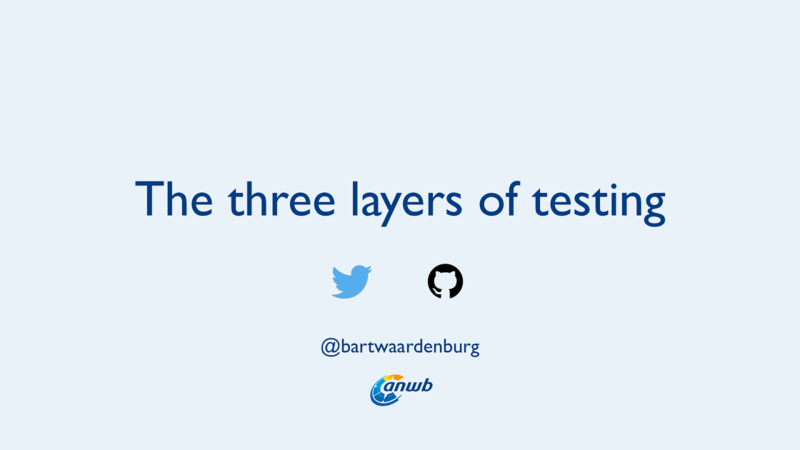 Working with multiple teams on multiple applications brings a whole new set of challenges to software development. How do you share code, how do you keep code consistent, how do your prevent breaking other peoples applications… We could keep rambling on. 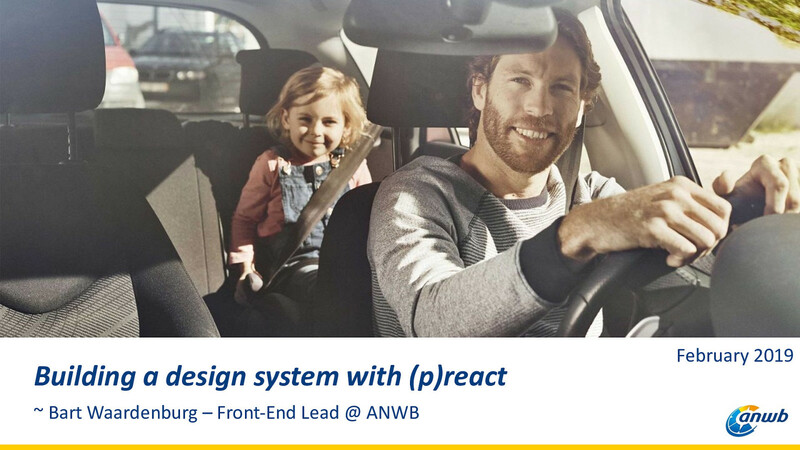 At the ANWB we are currently tackling these problems while building a design system using (p)react. 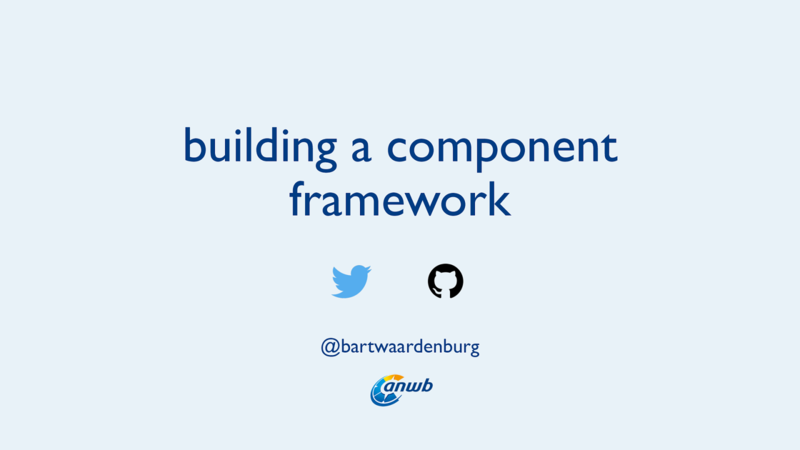 In this presentation we will share our learnings, challenges and progress moving our front-end applications to a new shared component architecture.